So I know I have been MIA for a week or so but it is because I truly throw myself all in for Halloween. Parties, festivals, Hay rides, trunk or treats you name it we love it. That doesn’t leave much extra space plus with me consciously trying to enjoy every minute there has been no computer time really. Which I think is a good thing for the most part. I wanted to show you some of my fun Halloween projects though. 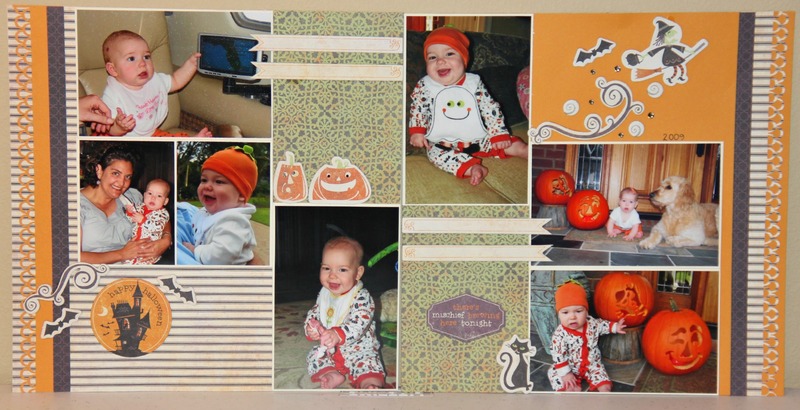 I just loved our Halloween paper this year and was finally able to catch up all my Halloween pictures! 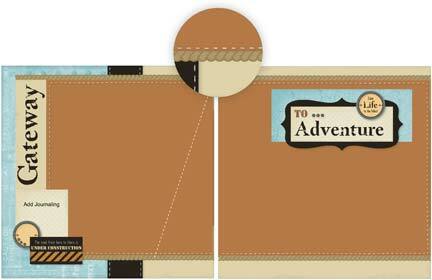 And this is one of my favorite new products in our catalog. I have made several of this as gifts and have one for each holiday hanging in my house. 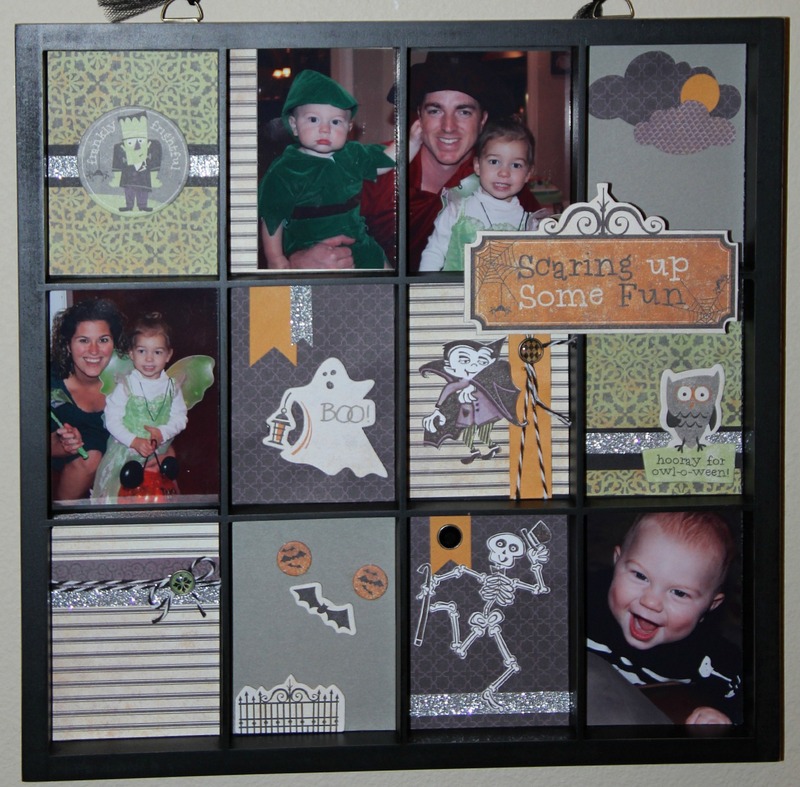 These are great for displaying your favorite photos and for decorating fairly inexpensively. This Display Tray came together using basically scraps and took about an hour for me to make. I will be hosting a Christmas display tray class. Email me to let me know if you are interested. or you can order yours here. This year I was able to go to CTMH’s National convention and I had a ton of fun. The Speaker this year was Stacey Julian who I have always admired. She was an excellent speaker but one of the things she said that stuck with me the most was don’t be so focused on catching the memory that you miss the memory. I cant tell you how many times I have tried to stage an event or catch the perfect swing only to have missed the fun of running the bases. 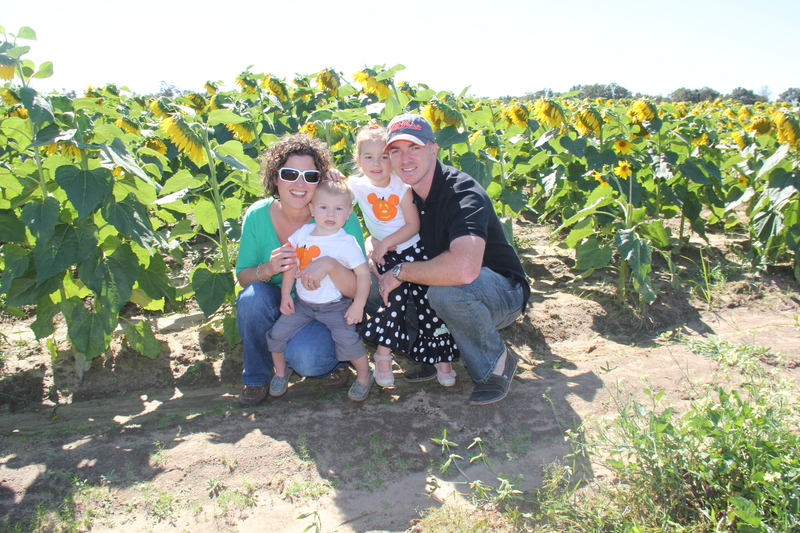 Halloween/fall is when I am at my worst taking the kids to the pumpkin patch and posing them in their perfect outfits for the perfect picture for my perfect scrapbook page! SO this year I have resolved myself to sit back and enjoy the memory and yes take some pictures but don’t forget to experience the fun of the day. Studio J tips and Tricks. So in going with my last post I wont to give you some of the tips and tricks CTMH recently released for Studio J. Studio J is my SECRET! SHHH! So I have had several people recently ask me how I stay caught up or how do I have time to scrapbook everything that I take pictures of. Well like any true “SUPERHERO” I to have a secret! 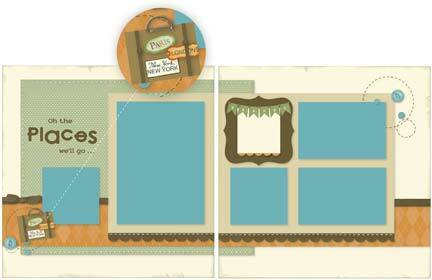 Studio J, no its not my alter ego it is just CTMH’s digital scrapbooking that fits right in with my traditional pages. 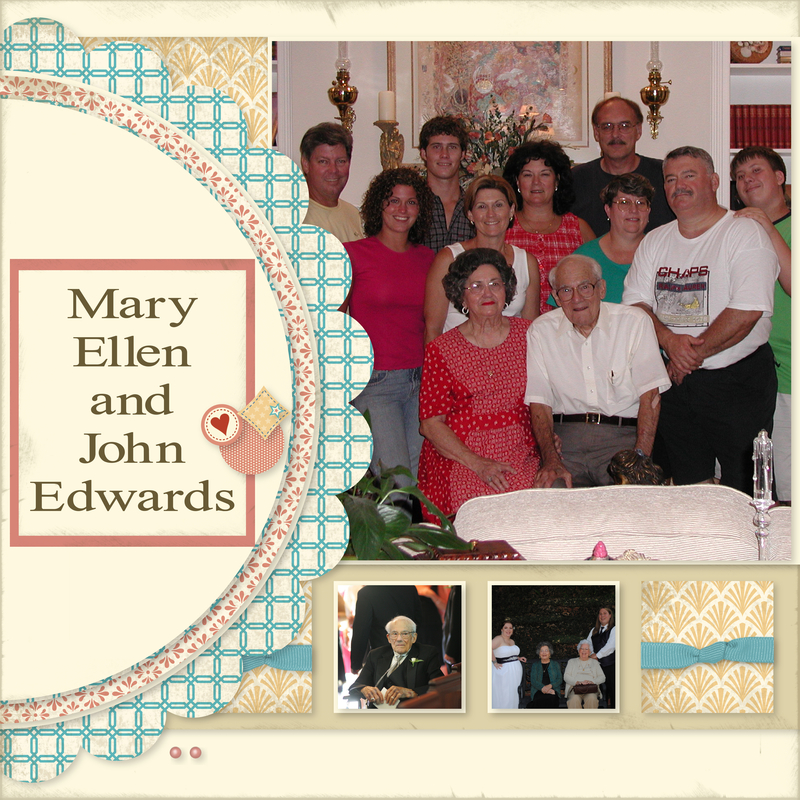 I made my Aunt a family album last year for Christmas and it was so easy I just had everyone email me the pictures and I threw it all together. 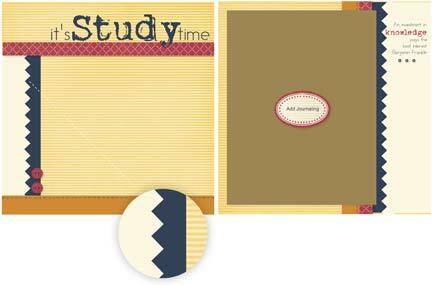 Studio J now offers Express collections and all you have to do is pick a theme and drag and drop your pictures. Displaying your memories has never been easier! For the month of October CTMH has a special going on. 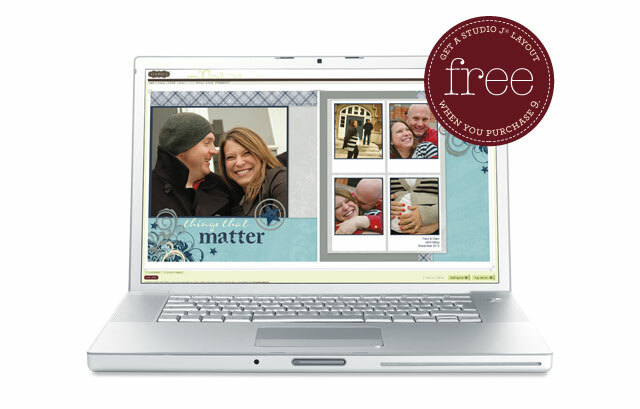 You will receive a free custom-printed layout when you buy 9 custom-printed Studio J layouts. 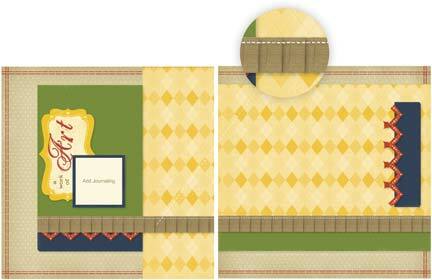 To receive the discount, just add 10 or more layouts to your cart. You’ll see a discount reflected in your order total. And you can totally take advantage of this promotion by ordering in multiples of 10. Buy 9, get 1 free. Buy 18, get 2 free. Buy 27, get 3 free. 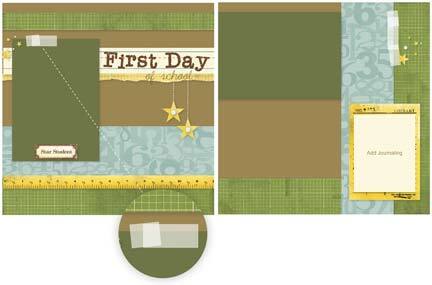 Up to 4 free layouts! If you haven’t tried Studio J yet, now is the time to start! So Now that you know my secret hero power why don’t you give it a try!